U.S. Sea Services men and women are currently serving all across the globe, defending the United States of America, its families and the principles of liberty and justice for all people of the world. Help us celebrate their courage and sense of sacrifice! In April 2016, with the support of the Central Florida community, local officials and friends and families, the Central Florida Navy League completed the Lone Sailor Navy Memorial at Blue Jacket Park in Baldwin Park. This memorial allows us to honor our heroes of the sea with a monument on our land, and pay tribute to those who so richly deserve it. Purchase a brick paver and become part of the memorial yourself. To get your order started, enter your name and email. A 4″ X 8″ brick is $150, and the 8″ X 8″ brick is $500. You have two (2) choices. Each line of text has a MAXIMUM OF 20 CHARACTERS. This includes spaces, symbols, and/or punctuation. All letters are capitalized. 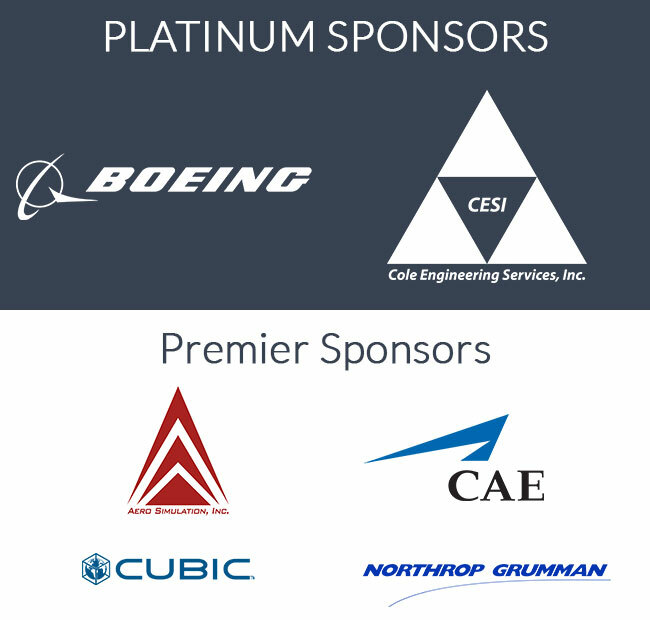 All inscriptions are subject to final approval by the Central Florida Navy League. **Reminder: You are allowed 20 characters per line. On April 14, 2018, working with local officials, the CFNL designed, built and gifted to the City, the Blue Jacket Recruit. This woman Sailor bronze recognizes and honors the 188,444 women sailors who graduated from RTC Orlando from 1972-1994, and those who served as base staff. The last phase of the Lone Sailor Navy Memorial is the History Wall! We need your continued support to help make complete it and forever preserve naval history in Central Florida. 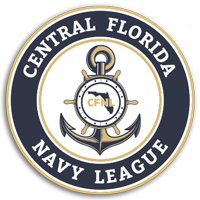 Or, if you would like to make a straight donation to the Central Florida Navy League “in memory of” or “in honor of,” please use this space to make that special designation so we can fulfill your intention(s). If you would like to make your donation "in memory of" or "in honor of," please use this space to make that special designation so we can fulfill your intention(s).